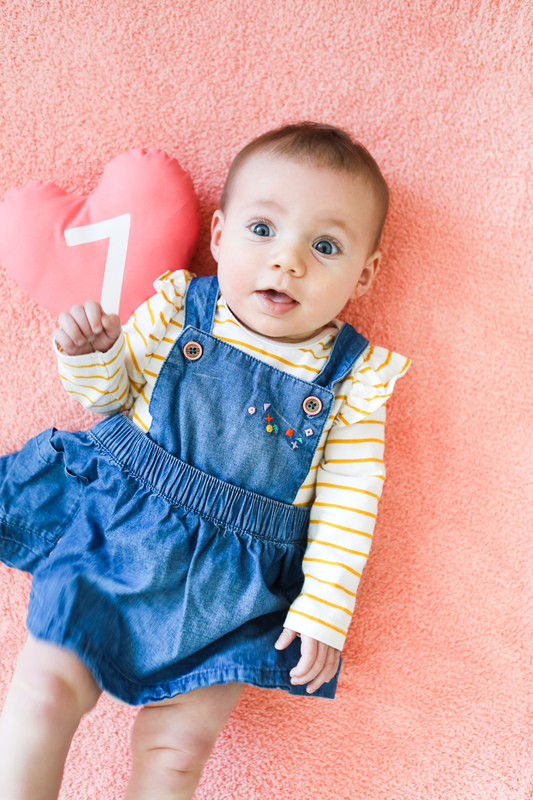 June Willow turned 7 months this week! Continuing to document this little one’s growth and changes here on the blog. 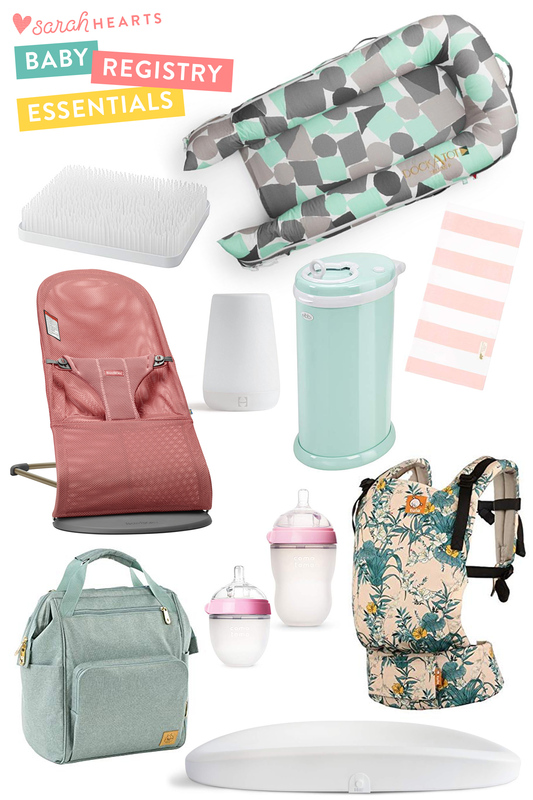 Feel free to read if you love all things baby. 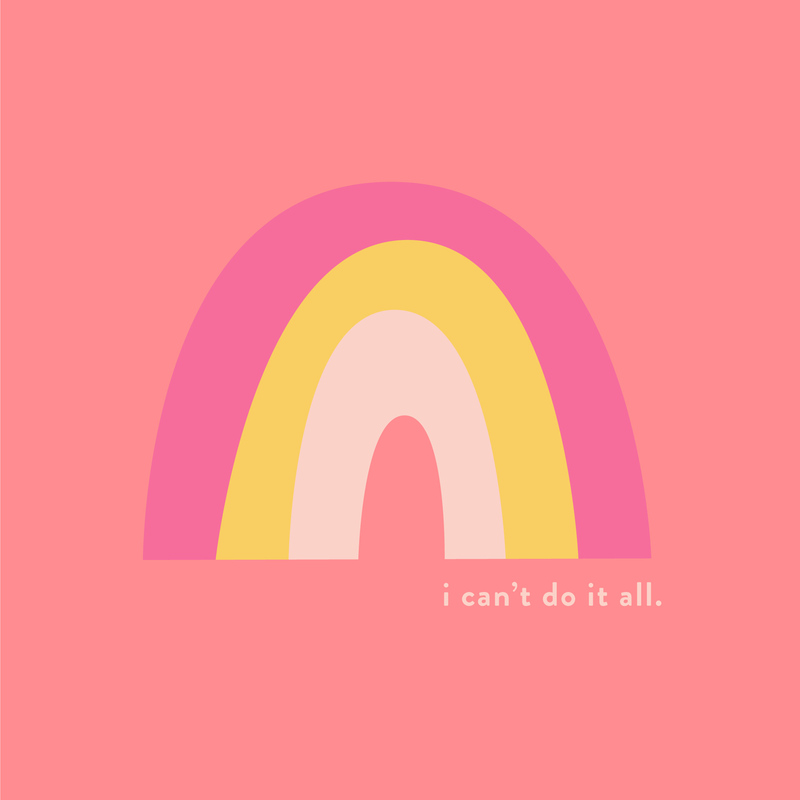 I’m sharing a recap of 2018 and how it was the year that I learned I can’t do it all. 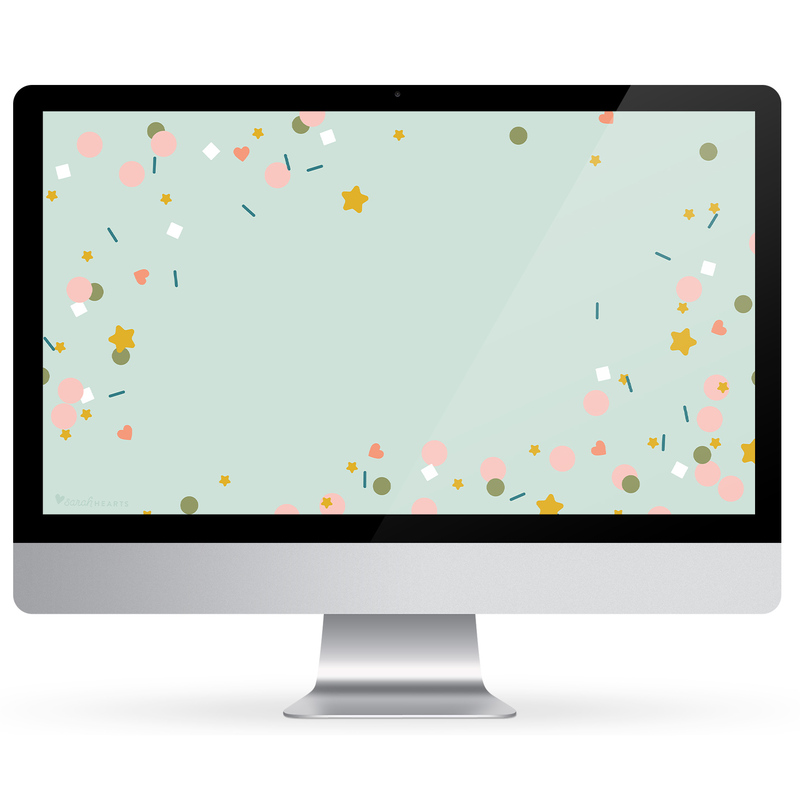 It’s my 9th series of free wallpaper downloads and let’s kick off the new year with a screen full of confetti! 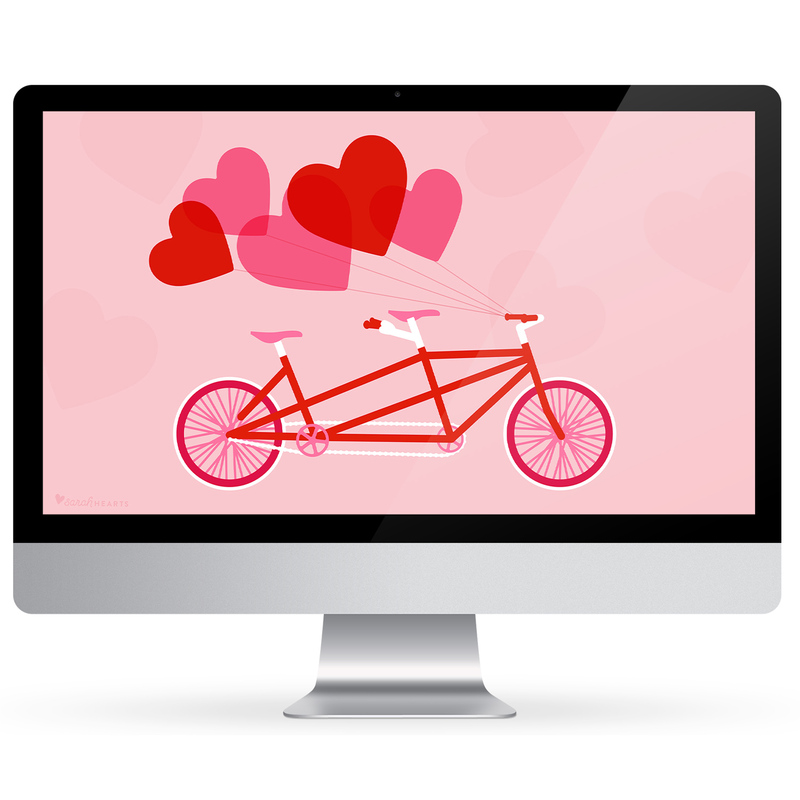 Download the January 2019 free wallpaper today and sprinkle confetti on your computer, phone or tablet screen! ‘Tis the season for holiday dinner parties! 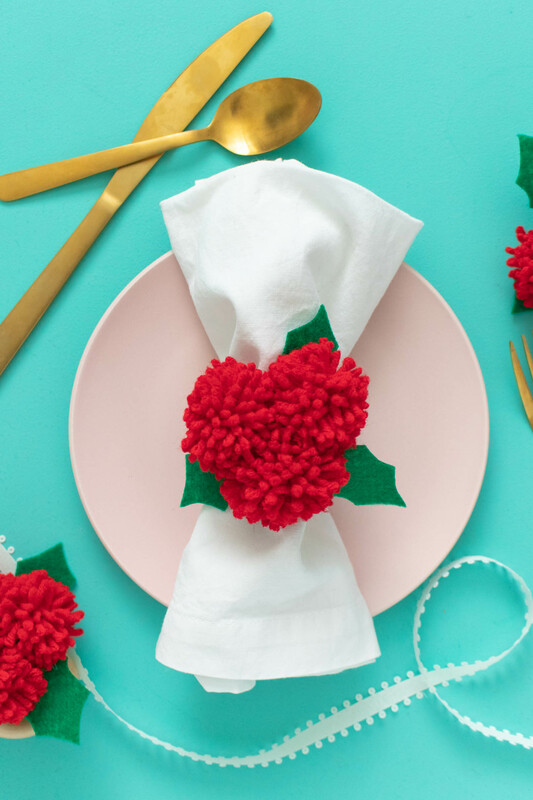 Add a festive touch to each place setting with these adorable pom pom holly berry napkin rings.